Nigerian Women Protest Against Street Harassment With 'Market March Movement' : Goats and Soda In Lagos, street vendors say that they touch and grab their female customers to drum up sales. A group called Market March Movement has formed to protest against the street harassment. 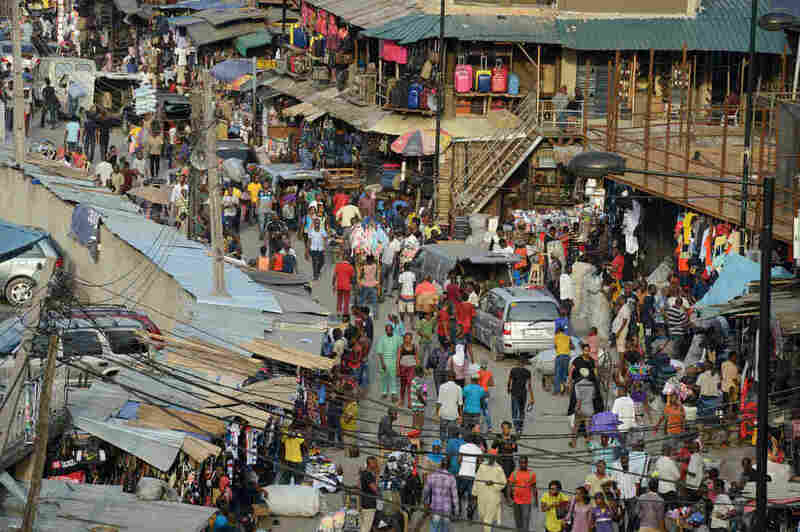 The Jankara market in Lagos, Nigeria. A group called Market March Movement is working to end street harassment in shopping districts across the country.